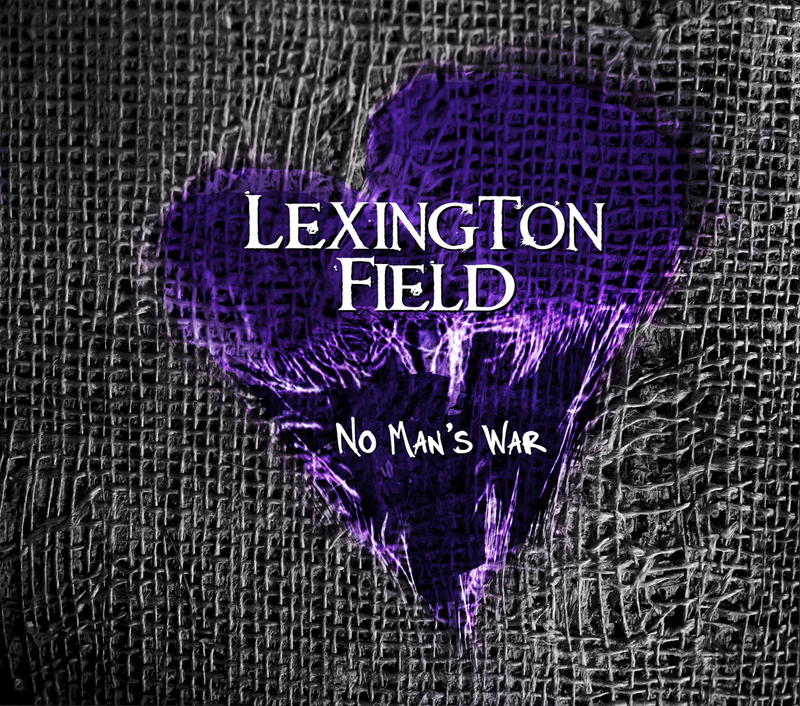 No Man’s War is the third release by San Diego based Lexington Field in the space of about two years – a busy band for sure (and all that with a full US tour or two). Lexington Field is a case of quality and quantity. Self describe as American Fiddle Rock, Lexington Field bring together on top of a big rock’n’roll sound, Celtic, bluegrass, Americana and folk and just a touch of punk to produce a very fine album with its own individual stamp in an often overcrowd field. Highlights for me among many include Rest of Our Days, The Chemical Worker’s Song and the mainstream friendly Dear Old Friend. This entry was posted in CD Review, News and tagged Lexington Field by Mustard Finnegan. Bookmark the permalink.